There are some people who say that you apply for a job to build a career and not make friends, but spending almost half your day with your colleagues leads to relationships that go beyond those that are professional, and these inevitably affect your decision to stay or move on. Jobstreet surveyed 9,326 Filipinos who answered that the people they work with are what makes them happy to be in the company they’re in. It’s an interesting point as it is in no way related to any administrative or managerial effort to improve morale. 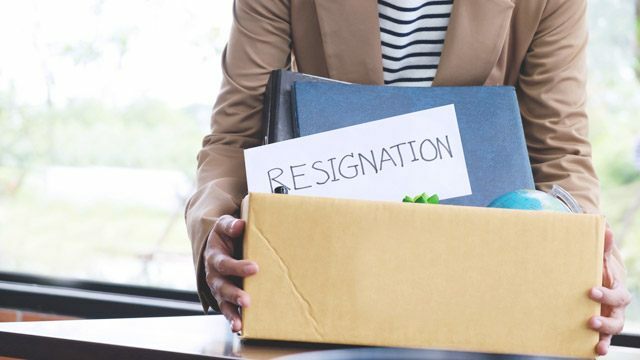 This can possibly mean that there are those who stay on board simply because of their officemates: take away these relationships, and happiness levels will dip and may even result in resignations. As mentioned, your colleagues play a huge role in keeping you happy. Not being able to sync with them on a professional and even personal level can cause to you feel as if you aren’t in the right place. This doesn’t mean that your officemates are mean, but the alienation can take a toll on you, and it’s up to if you love your job enough to stay in spite of it. Work location can be a huge factor to job happiness, especially if you live in the municipalities outside Metro Manila and you need to commute in and out of business centers on a daily basis. According to Jobstreet’s survey, an office near one’s home ranks second in a list of factors that make employees happy. In fact, Gen Xers and millenials consider this to affect their job satisfaction the most, as it’s a convenience that also affects their personal lives. Linked to your office’s location, your work schedule is also something that can affect your desire to stay or leave a company. The long commute combined with very early time-ins, strict regulations on tardiness, and long working hours can eat away at your physical and mental health as well as your personal relationships. This affects people who work contractual jobs the most. Not being able to know if you’ll still have a steady salary after a certain period can lower your morale and force you to look for opportunities that offer better security of tenure. The survey also revealed that an employee’s immediate supervisor who doesn't seem to care about his subordinates' career development's the last thing that makes employees happy. If your boss does not evaluate your performance regularly and does not discuss your career options with you, then chances are you’ve already been looking for another job.